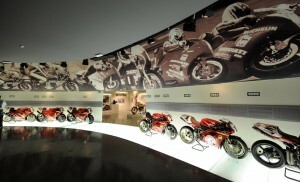 Home » Bike Reviews, News & More » Dunlop Puts In 109 MPH Lap On National Motorcycle Museum Machine! Dunlop Puts In 109 MPH Lap On National Motorcycle Museum Machine! Michael Dunlop put in a 109mph lap from a standing start at last week’s Classic TT on his late father’s ex- works Norton Rotary race machine which is now owned as part of the National Motorcycle Museum collection. 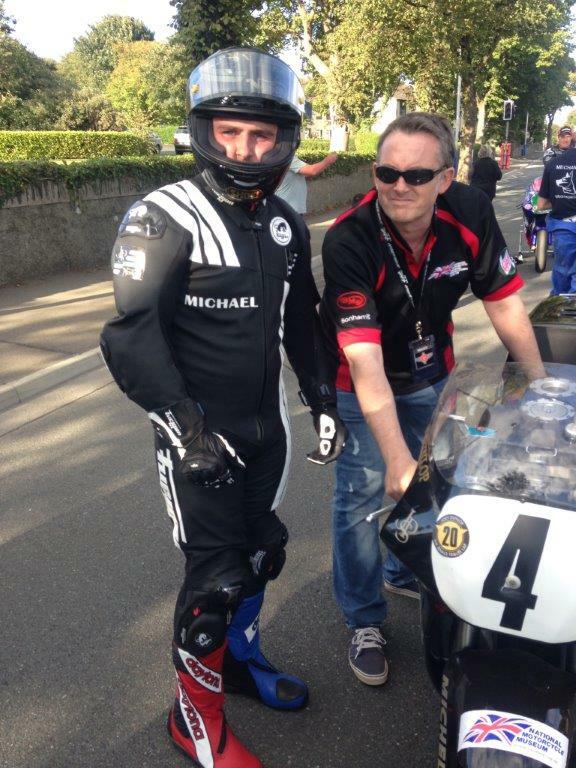 Michael was representing Robert Dunlop in the Joey Dunlop “the rivals” tribute parade lap held on Saturday 23rd August. Not so much “a parade” when Michael announced to Museum Director James Hewing that he was “going for it” and posted the incredible lap time on a bike he had never even sat on before getting on the grid! Event Organisers had even arranged for replica JPS leathers and helmet for Michael to accurately replicate those worn by father Robert in the early 1990s. 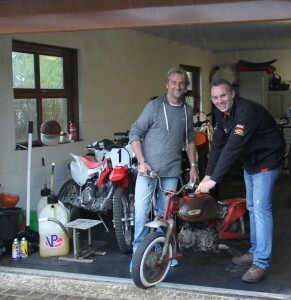 The Brian Crighton and Museum team prepared bike ran perfectly and The National Motorcycle Museum was very proud to be able to help Michael represent his Dad in this way on the iconic Mountain circuit.